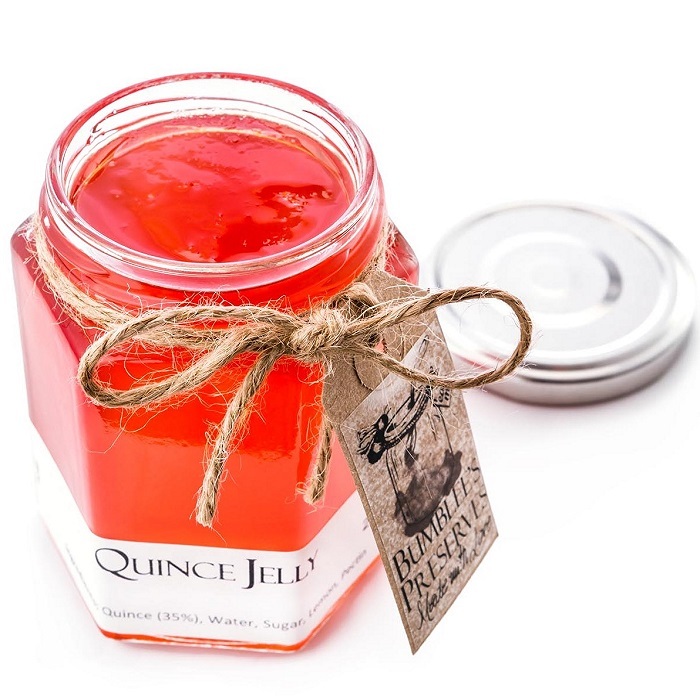 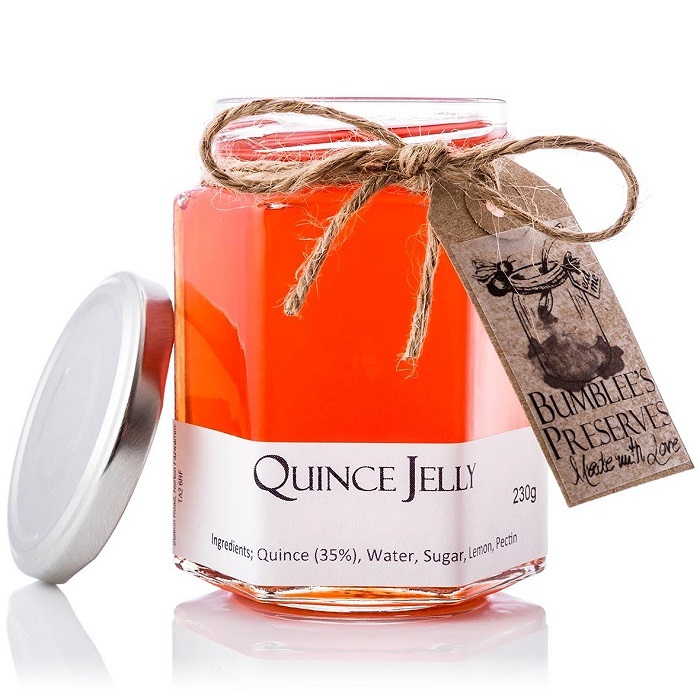 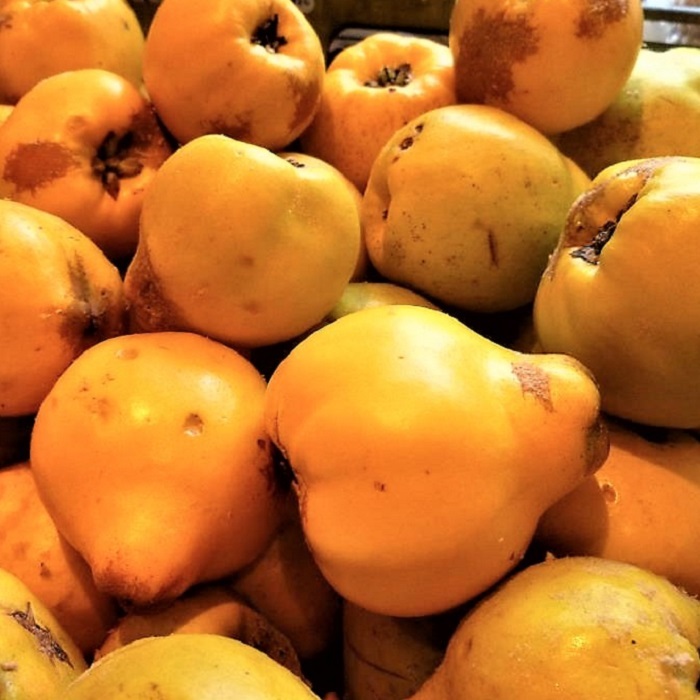 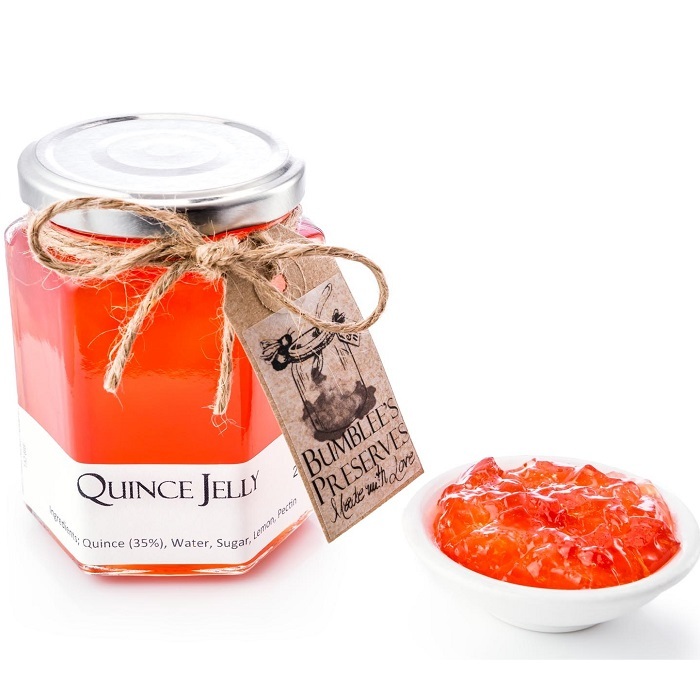 Deliciously fragrant, fruity jelly. 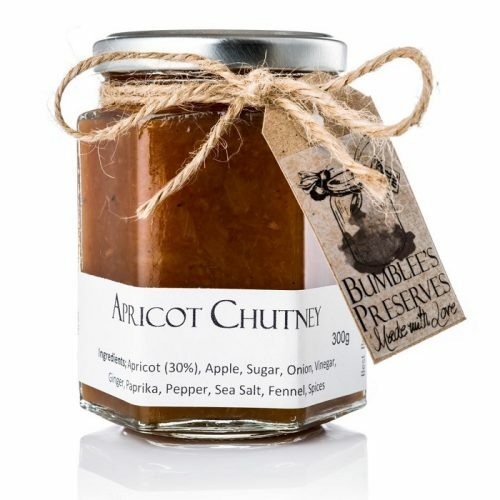 Perfect addition to any cheeseboard. 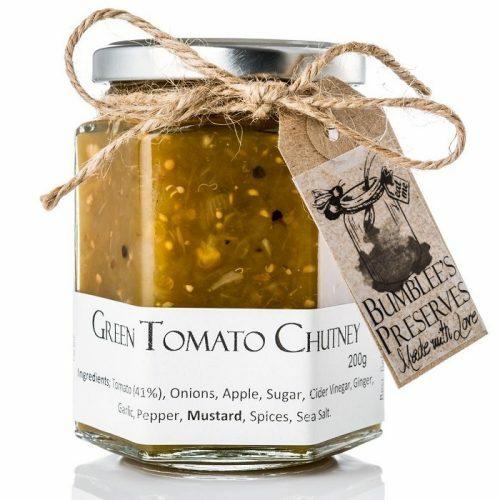 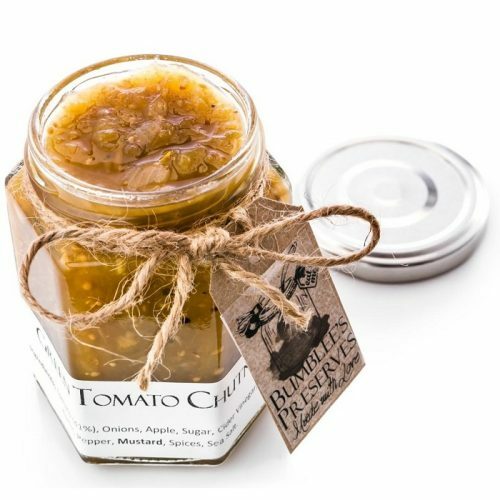 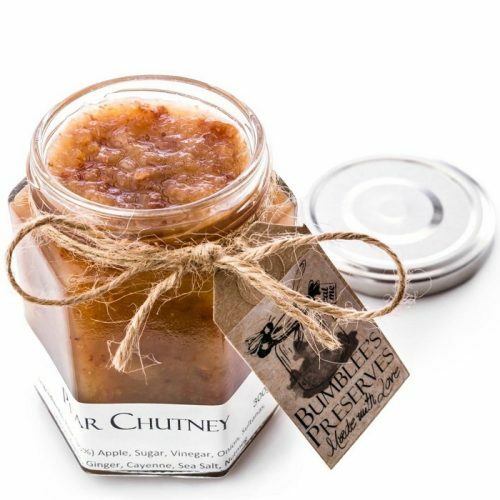 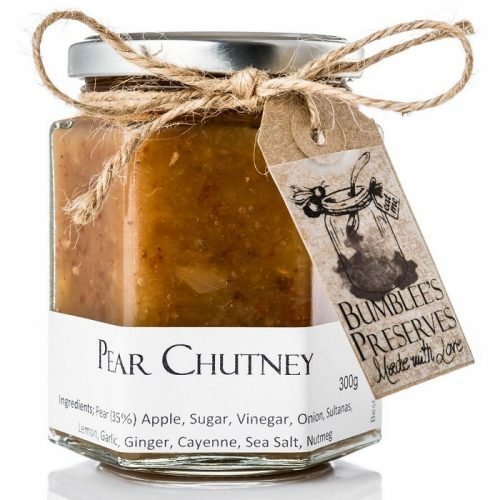 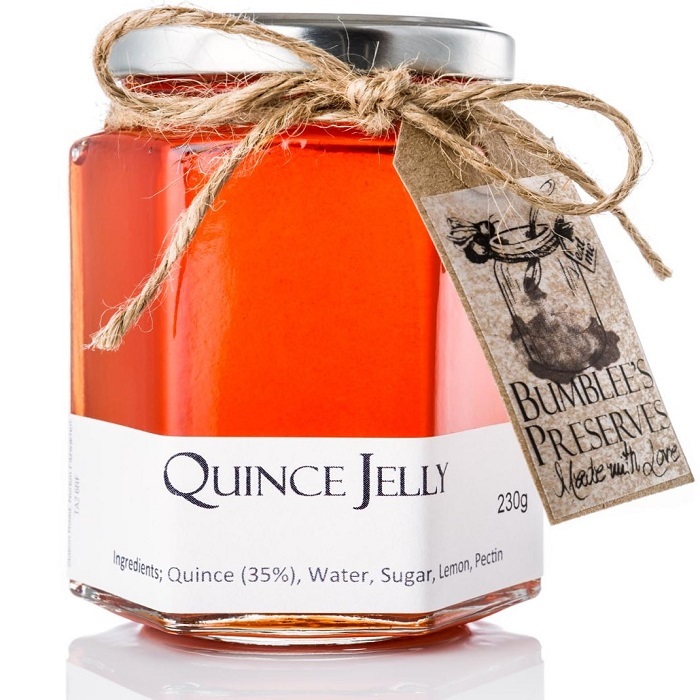 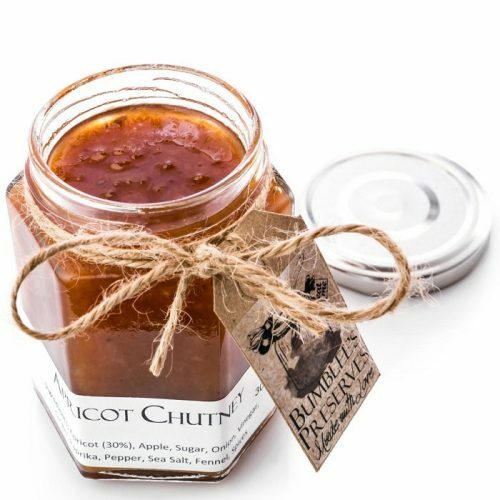 Perfect addition to any cheeseboard, cold cuts; add to a beef stew or to meat juices for flavourful gravy.